Alzheimer’s Family Center (AFC) is holding its Spring Healthy Brain Fair on Saturday, May 19, at the AFC facility. This free event offers local community members the opportunity to learn about maintaining brain health, signs and symptoms of memory loss, and the many local resources available for family caregivers. 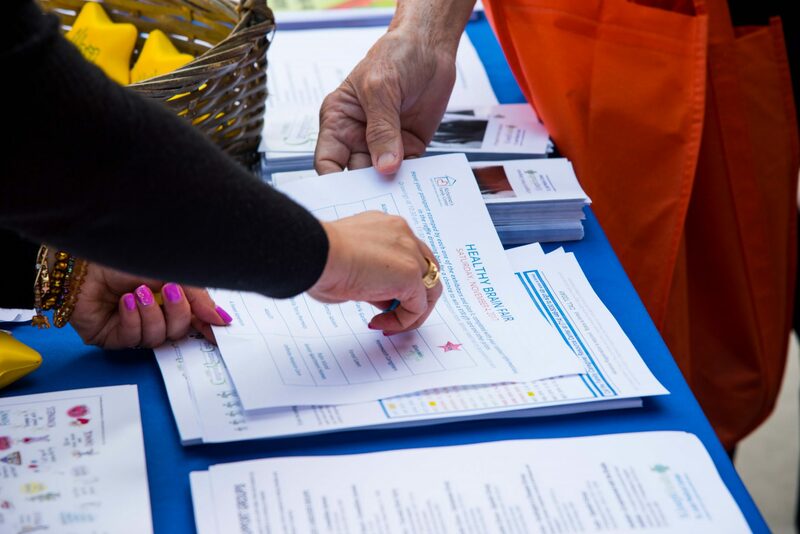 The Healthy Brain Fair was created to increase awareness of the many resources available to people who may be facing—or are currently dealing with—the challenges of memory loss. However, participants who are solely interested in maintaining brain health are welcome. In November 2017, the first Healthy Brain Fair was a resounding success, attracting over 300 people to its doors. All presentations were at capacity, and nearly 1/3 of attendees took advantage of AFC’s free memory screening program. This year, AFC will be increasing the length of the fair to incorporate more activities for attendees to partake in. The number of presentations and speakers will double, and memory screening appointments will increase to 20-minute increments, with more trained professionals available to administer assessments. Free first aid kits to the first 150 attendees. Parking will be available in Alzheimer’s Family Center’s parking lot and at Saints Simon and Jude Church, 0.6 miles away. Transportation will be provided from the church lot. Family Caregiver Resource Center is one of Orange County’s most trusted resources for families struggling with the physical and emotional demands of caregiving. Alzheimer’s Association is the leading voluntary health organization in prevention, research, and care. It works on a global and national level to provide proper resources and support to those affected by Alzheimer’s and other dementias. Silverado provides memory care communities as well as home and hospice care. 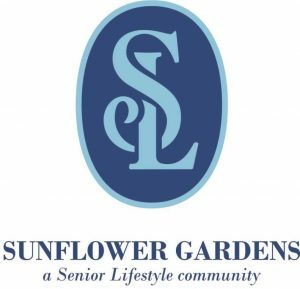 Senior Center in Central Park offers opportunities for involvement and companionship with a wide range of social, recreational and educational programs promoting wellness. CalOptima is a county organized health system that administers health insurance programs for low-income children, adults, seniors and people with disabilities in Orange County. 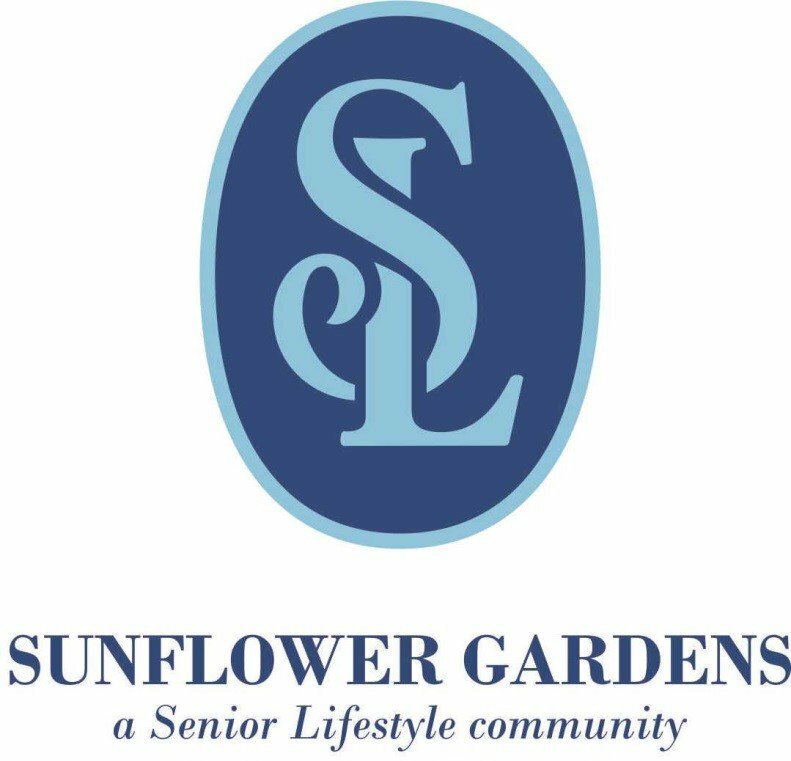 Sunflower Gardens is a Santa Ana memory care community that is specifically designed for loved ones diagnosed with Alzheimer’s or dementia. For more information about the 2018 Healthy Brain Fair, please call (714) 593-9630.